VR vs. AR: Why should you care? The robots are coming! Well, not quite yet. But the last few years have seen an explosion in technology and processing power. Two interesting results of this are Augmented (AR) and Virtual (VR) Reality. With the ability to create fully immersive virtual worlds or change the way in which we interact with our environment, AR and VR have somewhat taken centre stage. But what impact will this have for consumers, businesses and everyday life? Key brands such as IKEA and Coca-Cola have already embraced AR as part of their marketing campaigns, recognising the potential for additional user engagement through layering computer-generated enhancements and content atop existing reality. 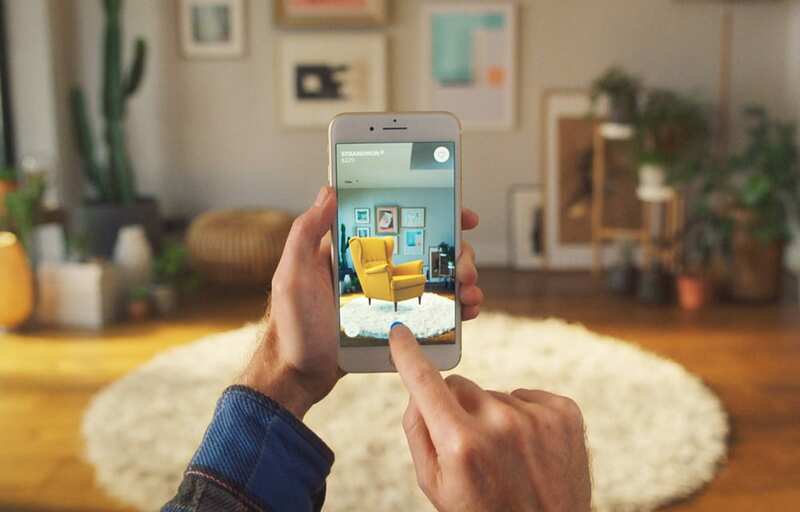 IKEA released its own AR app in 2017 to help customers visualise what its furniture might look like in their living rooms. Whether or not his has resulted in an uptake in sales has yet to be seen, but one thing is for certain, it’s fun to play with! 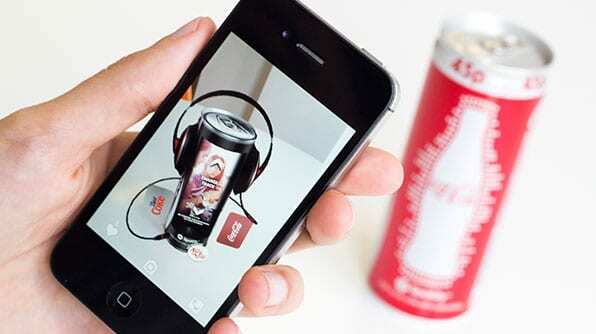 Whereas Coca-Cola has made successful use of AR with smart can campaigns in 2014. In 2018 we’ll see the soft drinks giant partner with an AR start-up to use the technology to access maintenance and service information for technicians in its bottling plants. Whilst AR is partially immersive, VR is most definitely fully so, transporting the user into simulated environments where not even the sky is the limit. VR often requires the use of a headset which makes its integration into our lives less seamless and more considered, but its potential for changing the business, entertainment and medical landscape is exponential. Consider the possibilities of remote surgeries or virtual shopping experiences where you try on clothes from the comfort of your living room. Forget about the experience you can give your audience. Instead, think about the experience they’re looking for. Virtual reality offers a great distraction-free environment to experience virtual tours or ‘living’ designs, but it can also be a solitary experience that’s difficult to share or put into words. On the other hand, augmented reality can lay new information over what users can already see, allowing them to interact differently with their environment and discover new things. It’s perfect for interactive learning and information-gathering. But does it really have to be a choice between one or the other? Arguably both platforms have very real applications within any effective marketing strategy, offering tangibly different experiences for the end-user that when layered correctly, present a fully formed experience. What does this mean for Restless? We have a vested interest in AR and VR because they strike right at the very heart of the human condition. The technology pushes us to try to understand human desires, and how those desires can be realised in a way that’s beneficial to everyone. Though technology has evolved, that doesn’t mean our dreams and desires have necessarily changed. Just like brands, dreams don’t start with specifications and features. They start with yearning, curiosity and a willingness to connect in a meaningful way with the world around us. That’s why you should care about VR and AR. That’s why we should all care.